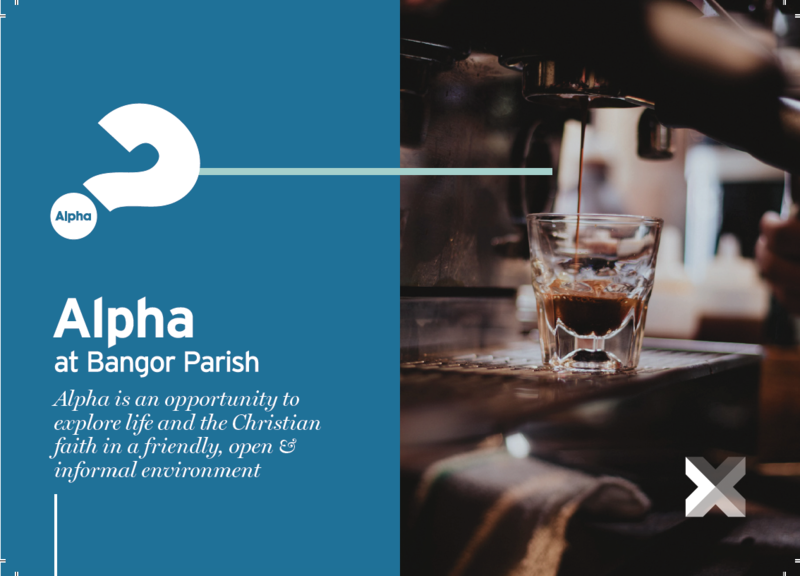 Alpha is a unique opportunity for anyone who is curious or wants to connect with new people. If you have questions then Alpha is for you. There are around 8 sessions with food, a short talk and Q&A discussion at the end where you can share your thoughts.